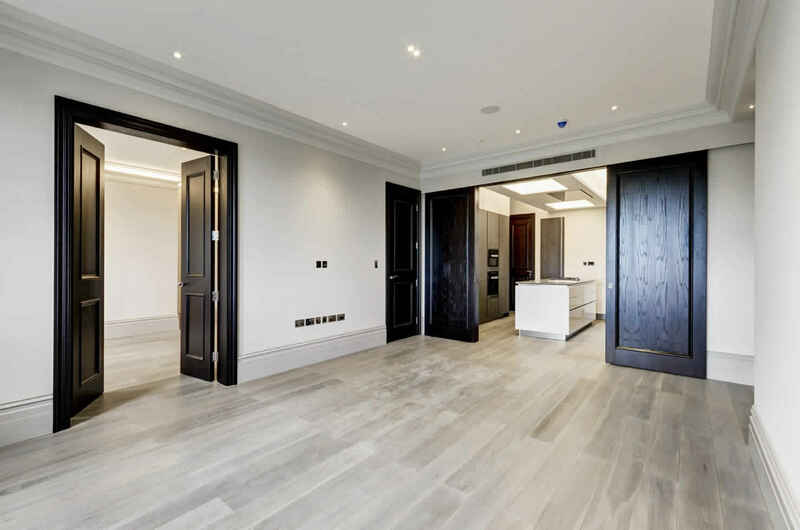 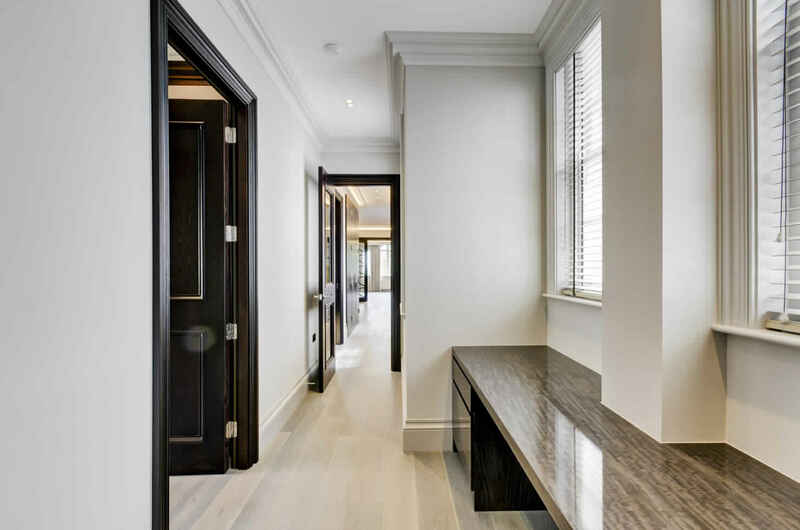 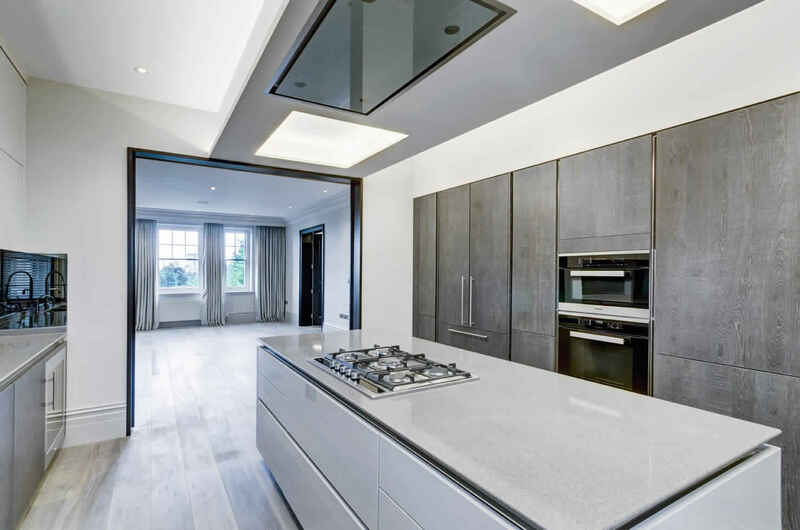 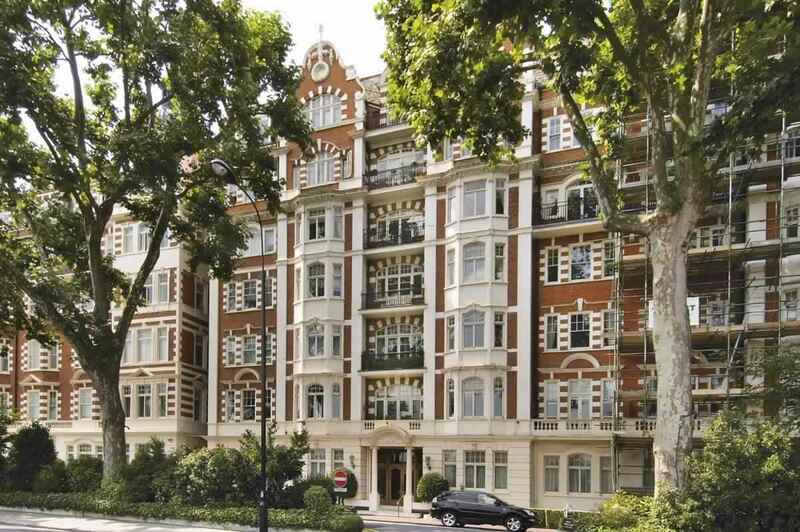 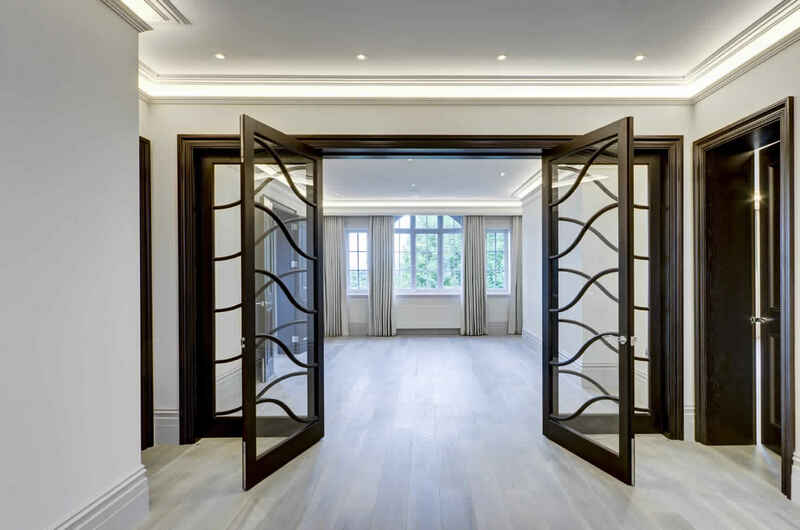 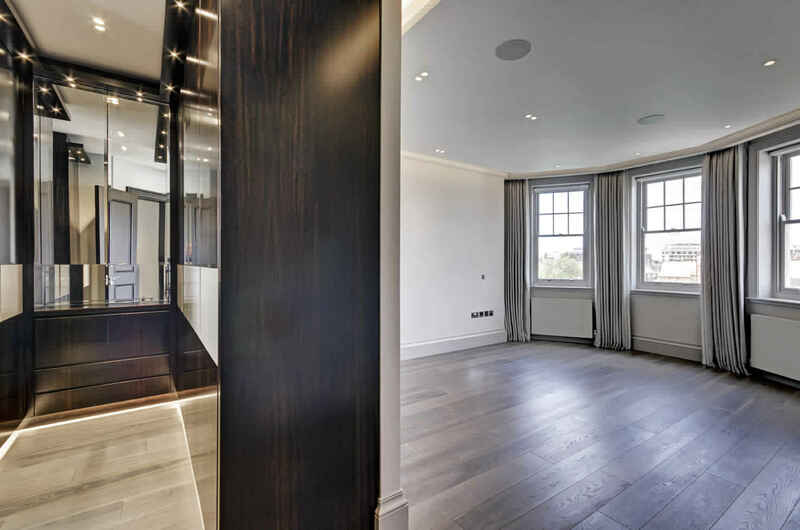 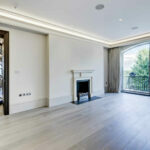 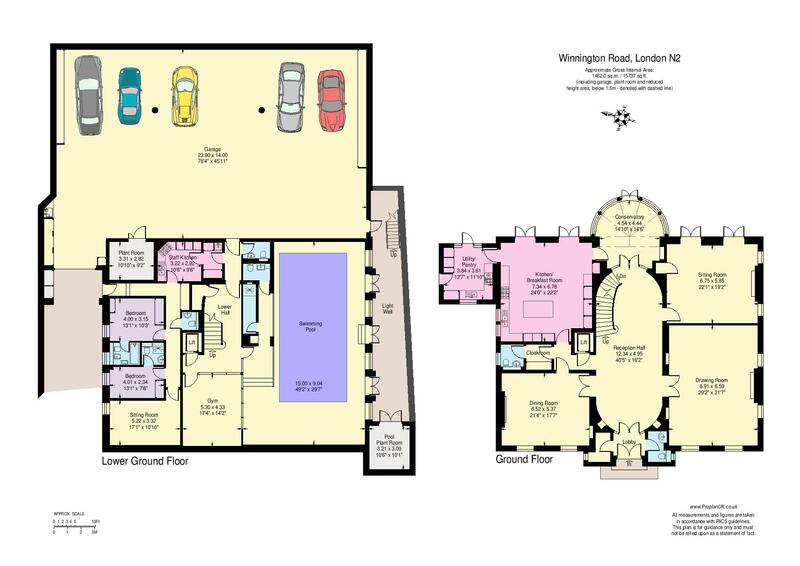 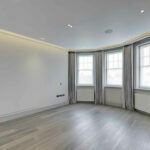 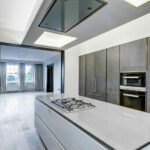 A brand newly developed 5th floor apartment in one of St John’s Woods finest Mansion blocks. 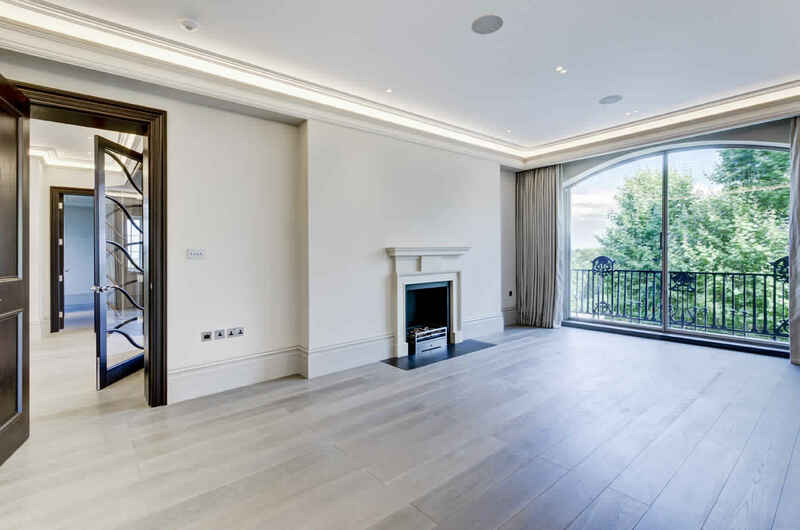 The property is currently undergoing a complete refurbishment to the highest standard, complete with air conditioning and fantastic views of Regents Park and London’s iconic skyline. 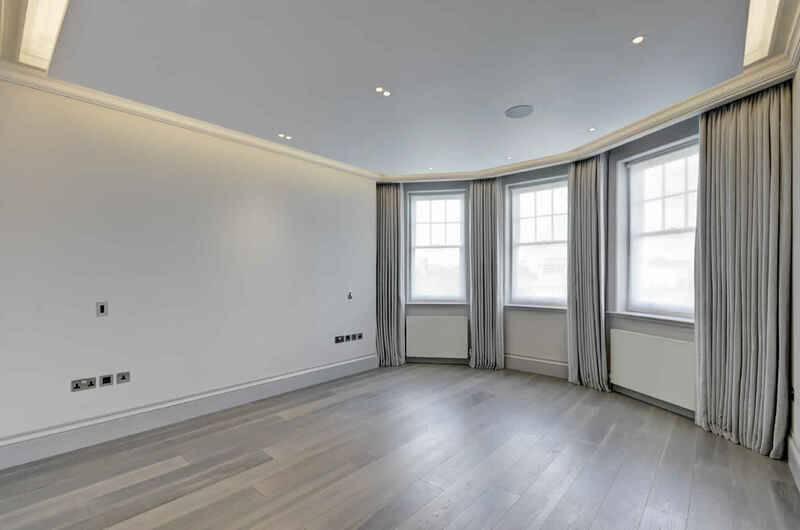 This property offers unbelievable entertaining space with a balcony off one of the reception rooms.